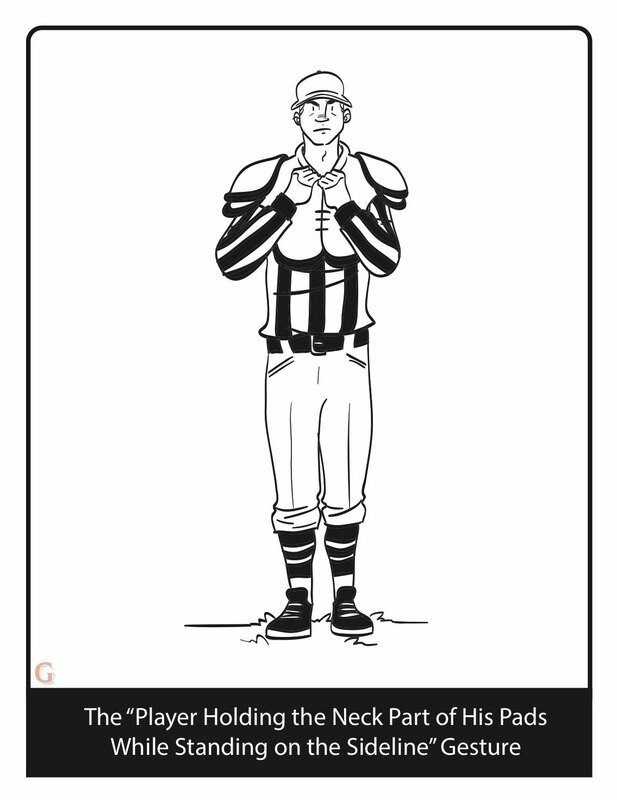 You know the official gestures you see during an NFL game. 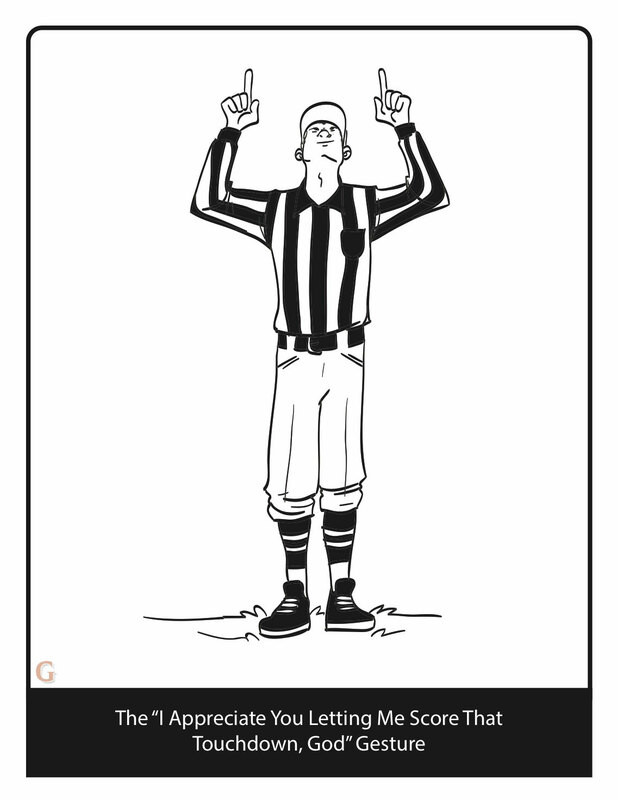 Think about a referee signaling that a field goal was good, or motioning for a block in the back, or making the “false start” gesture. Those things are all fine. They’re also not what we care about. No, we’re concerned with the unofficial gestures you regularly see during an NFL game, like when a player scores a touchdown and then points up at the sky, or a lineman recovers a fumble and then holds the ball up in the air and waves it back and forth after he emerges from the dogpile. These are way more fun — and they’re way more interesting. 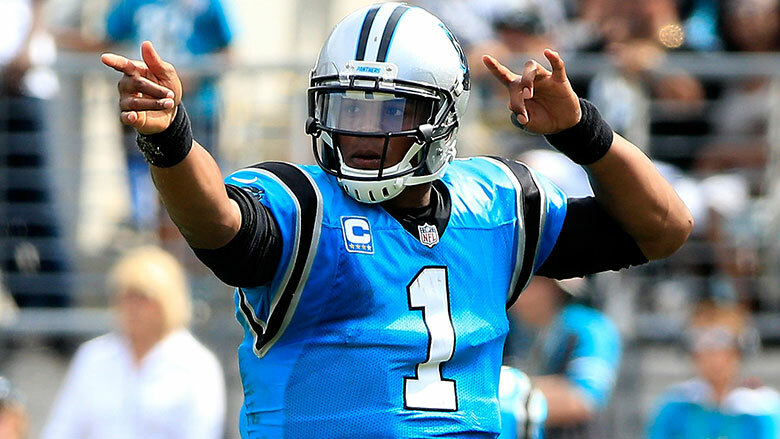 Here are 10 of the most common and most iconic in-game gestures you’ll see this Sunday and every one after. The good version of this comes after someone is the victim of very obvious pass interference but doesn’t receive the call (like when Cowboys linebacker Anthony Hitchens shielded Lions tight end Brandon Pettigrew at the end of their playoff game). 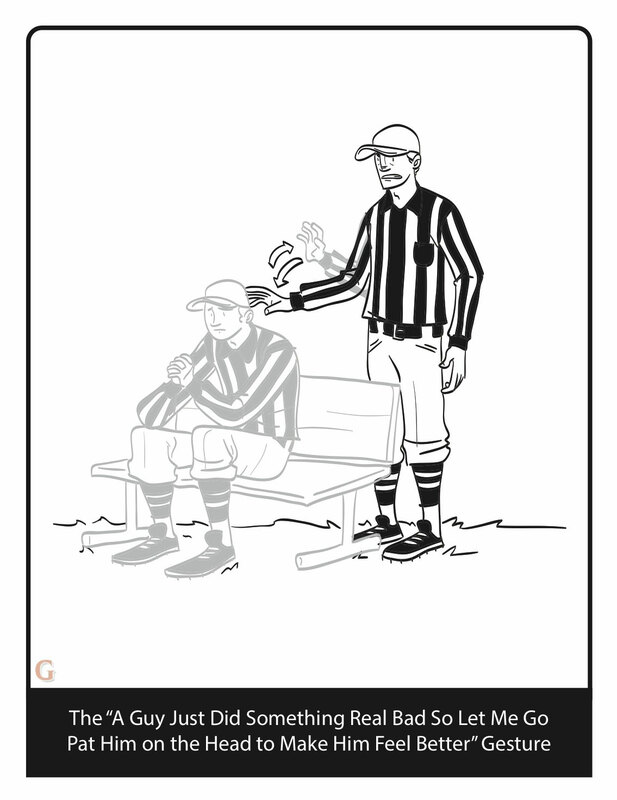 It’s just total disbelief, and you can’t help but be sympathetic toward the receiver. The bad version comes after a play when there wasn’t pass interference but the receiver pretends like there was because he didn’t catch the pass (like any time Keyshawn Johnson had the ball thrown toward him). It’s also just total disbelief — except in this version you don’t feel sympathy, you feel gross and ugly anger. 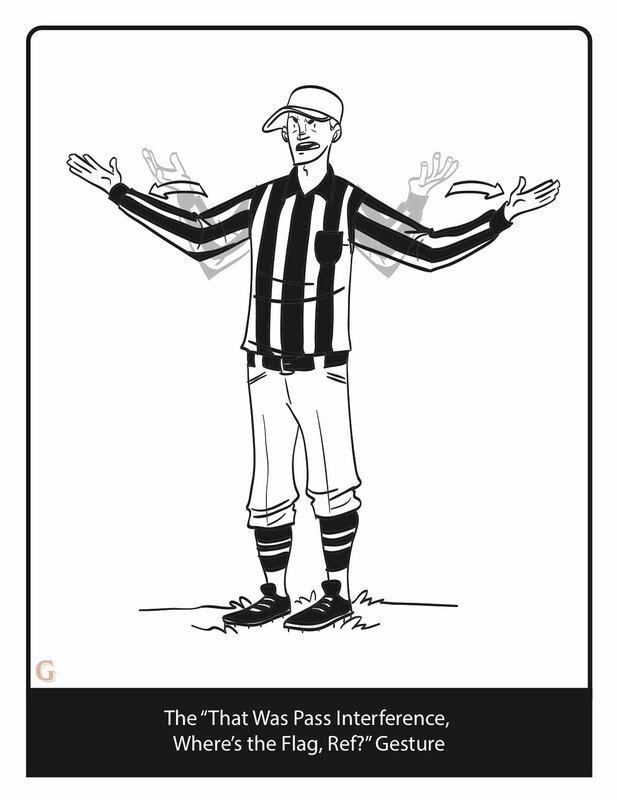 As a father, my only goal is to raise sons who don’t pretend like they were the victims of pass interference. 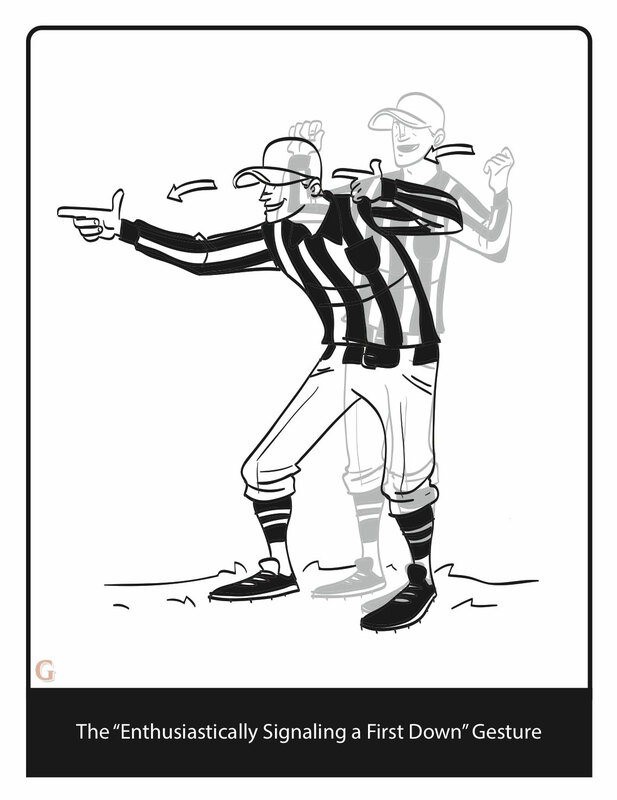 This one almost always happens after a receiver gets loose in the secondary for a wide-open catch. 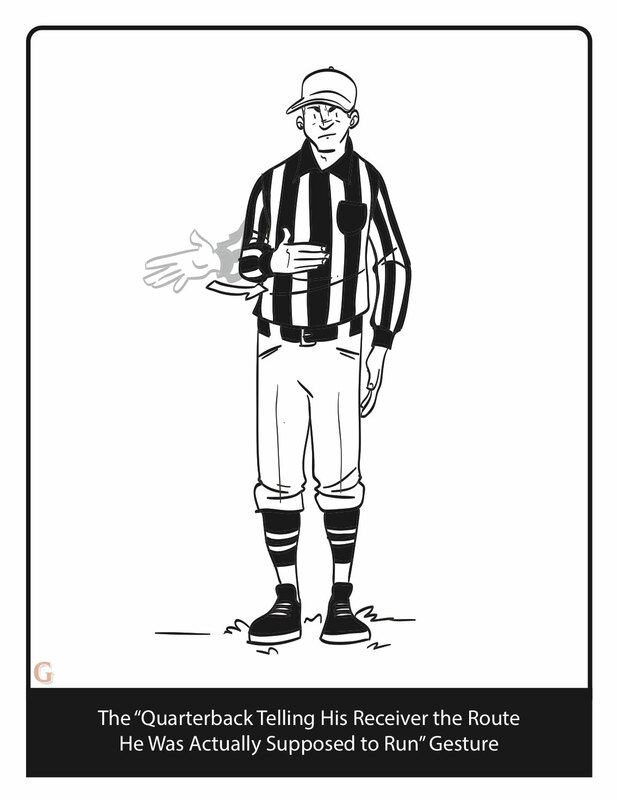 It’s my second-favorite common gesture among defensive backs. My favorite? I’m so jealous that NFL players get to do this. It looks very cool. I actually bought a pair of shoulder pads, and I do this same thing whenever my sons get in trouble and my wife is fussing at them. I just stand there in the adjacent room, watching, hoping to get called into action. It’s very regal, very sturdy, very unquestionable. Ed Hochuli is so dope because he looks like what I think would happen if someone decided he wanted his body to look like a refrigerator. If I were his friend, I would definitely call him “Ed Hercules.” I’m not his friend, though. That’s sad. 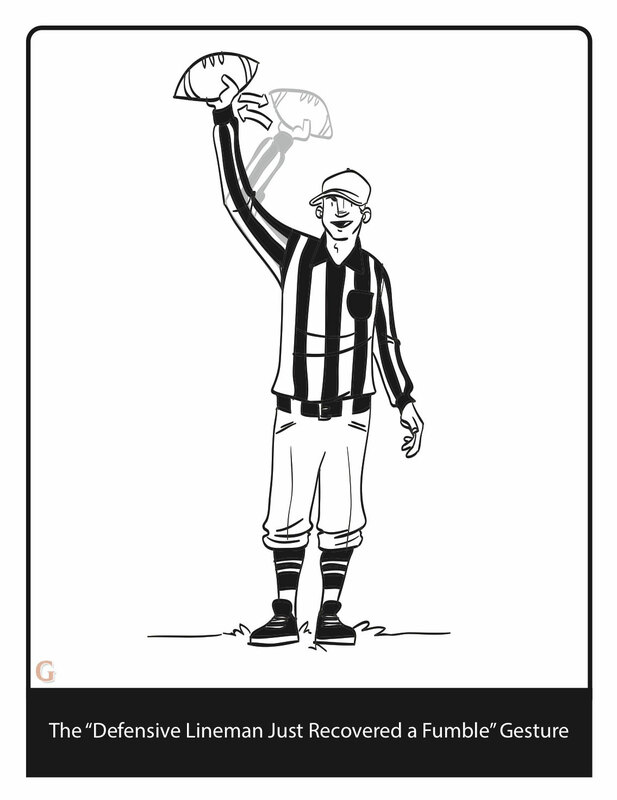 I like to imagine Ed Hochuli signaling first downs at random moments during the day, like when he finishes making a sandwich or after a kiss on a first date. It makes me feel better. 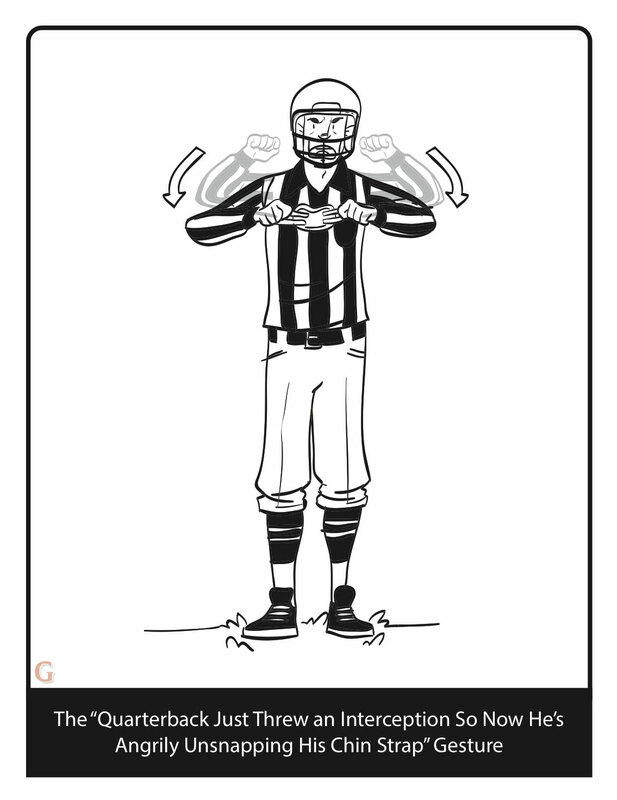 That’s the ideal version of the first-down signal. It should look like that. It should be simple and understated, but also strong and captivating. It should be like the actor Ed Harris, but a signal you make with your hands. That’s what the NFL wants. The players, though, they mostly seem to want something different. 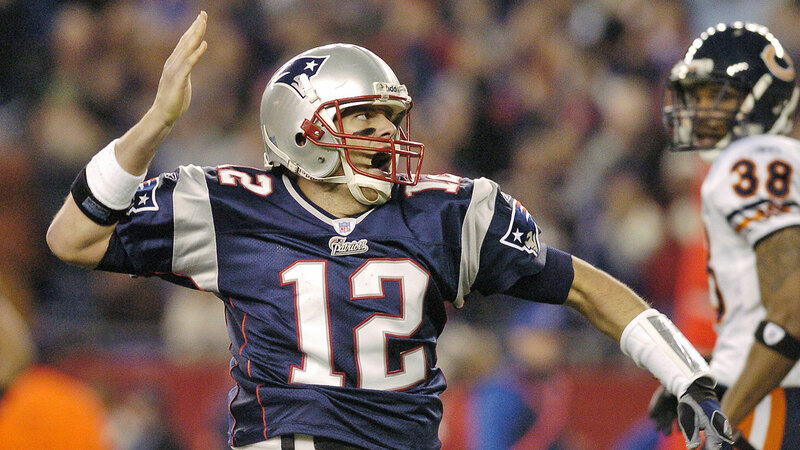 Tom Brady signals a first down like he’s trying to chop an opponent’s sternum in half. A Tom Brady first-down celebration is dangerous because of the velocity it involves, but also because of the stimulation it immediately provides to every male in the Boston area. And let me tell you what: You should treat the prospect of running into a bunch of aroused Bostonians with the same sort of fear and trepidation that Will Smith treated the prospect of running into the night zombies in I Am Legend. Santonio Holmes signals first downs in the most dismissive way possible. I like this one because of how heartbroken the referee looks that Holmes didn’t hand him the ball. Watch the clip again and only watch the referee. It’s very devastating. This one is great because, really, the only way to make football any better than it already is, is to include pop-locking, which is what Spikes did here. A semi-funny note: Spikes plays defense. 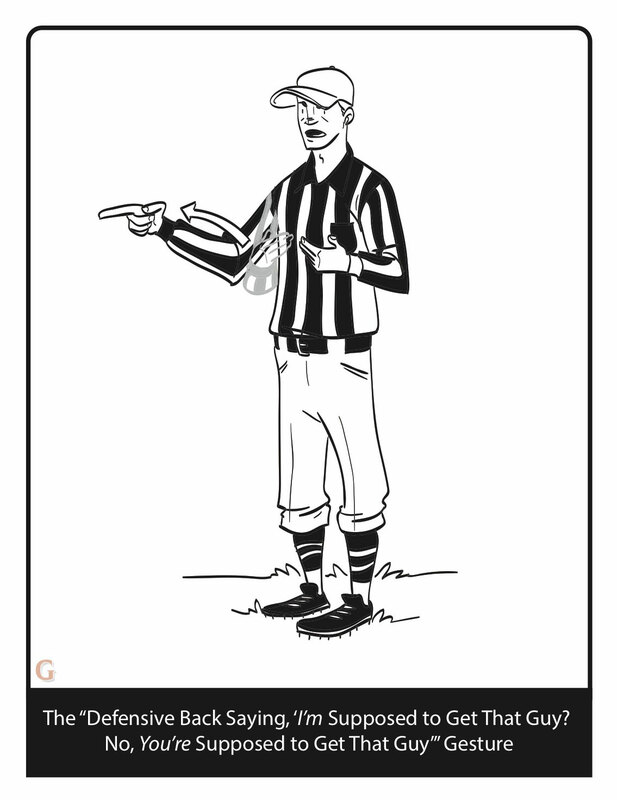 He thought his team had recovered a fumble, and so he was signaling a first down for his offense. Except, his team had not recovered a fumble, so he was just out there break dancing for no real reason. 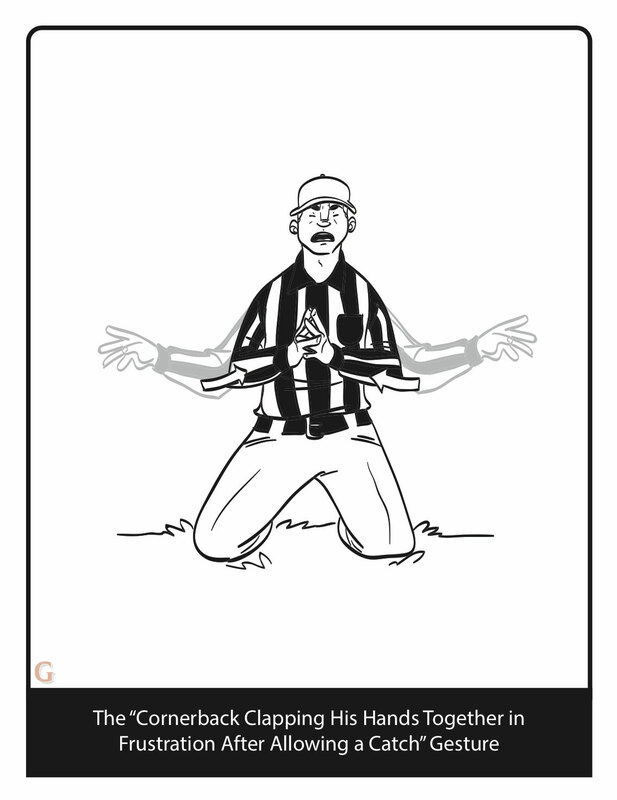 HE ARMY-CRAWLED A FIRST-DOWN SIGNAL. We should all aspire to be this creative, this enthused, this virtuosic.